Guidelines devotionals are streamed online in Russia, a country that severely restricts religious freedom. Your support also enables partners like Slava and Valeria to do the groundwork of covertly advancing the kingdom of God. 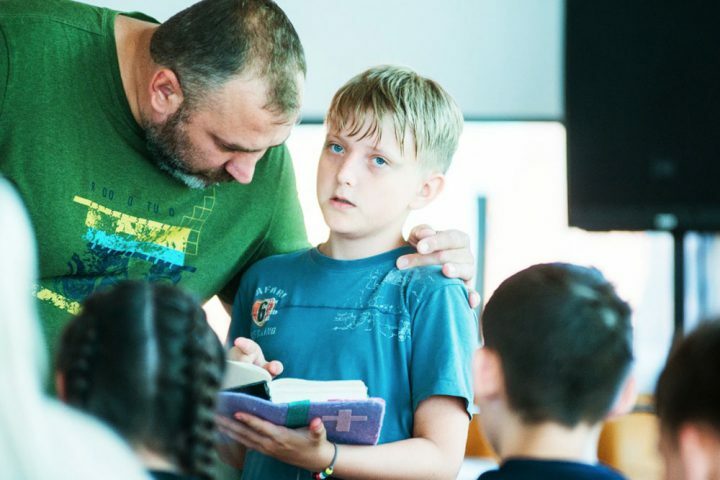 In these secret Christian camps, Slava and Valeria, along with their children, demonstrate the love of Jesus to the kids who attend. Many of these children come from broken and abusive homes, and this was the first time they experienced love of any kind. At the end of the camp, all the children were joyful and cried because it was over. Even their non-believing parents said the camp was the greatest gift of all. 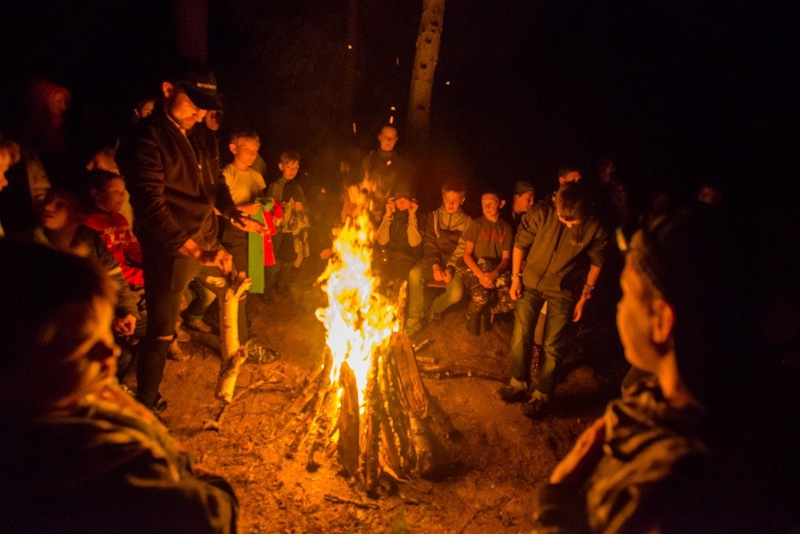 Many churches avoid putting on camps because they fear what the government will do to them. But even in the midst of such darkness, danger, and oppression, Slava and Valeria are bold in advancing the kingdom of God among children. Will you give to empower partners like these to fight back against the darkness?